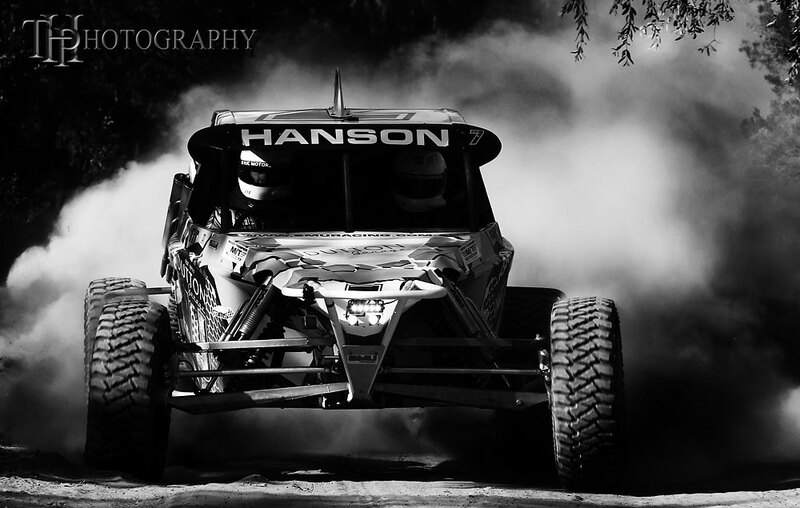 The first round of the three round 2019 BFGoodrich CAMS Australian Off Road Championship goes green in just over a weeks’ time with the third running of the Cobb & Co Hotel St George 399. With entries now closed and the competitor list released, 75 teams have stated their intentions to greet the starter next weekend. As with any event, they evolve over time. This year sees the Start Finish Pit venue for the Cobb & Co Hotel St George 399 moved further up the road from its 2018 location. Entry will be from the main highway, 7km from town, allowing for a considerably larger area for crews to set up. Viewing areas are raised 8metres above the pits to allow spectators to look into the pits and view the cars before they disappear onto the track. A good 10km off track is visible from the top of the dam walls. A very large jump over one of the dam walls is directly in front of spectators - affectionately called Hanks Baby after one of the locals. 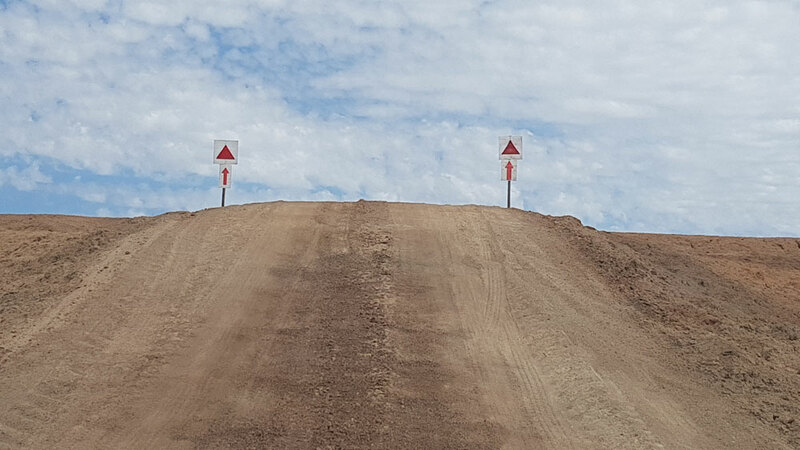 Competitors will tackle 6 laps in total of the 67km course through the St George heartland. The club members have been busy over the last 12 months yet again improving the track by clearing an old barbed wire fence on the longest straight, widening scrub sections to allow for careful overtaking and the Bakers Dozen has been toned down and will have VIP viewing access. The scrutiny venue has moved to the St George Show Grounds, again, giving more space for the large competitor list and their transporters. Corostar Motorsport are the naming sponsors for the prologue with prize money on offer for class winners while Airtime Media will be returning to St George with their TV crew. Licenced facilities and food will be supplied by Cobb & Co Hotel, St George Bakery and St George Lions Club across the weekend. The South East Queensland Off Road Racing Association once again are very appreciative of the support from the St George community. Event information, including competitor list can be found here.